Music Top Vermont Singles of 2016: SnakeFoot & Steph Heaghney, "All Gifted"
As 2016 draws to a close, this week we're recapping some of our favorite local singles of the year. 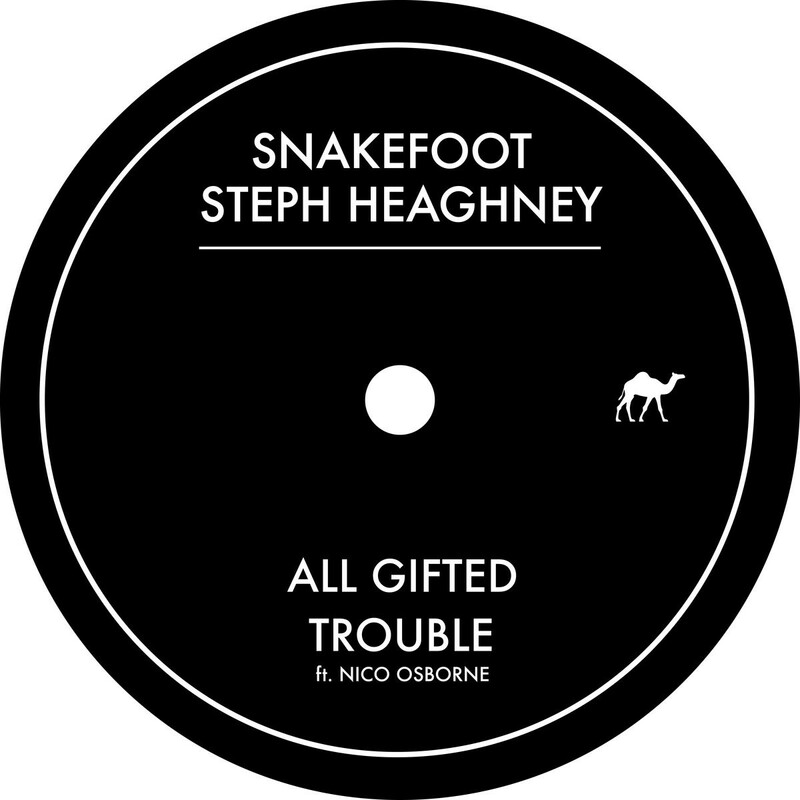 Today's selection is "All Gifted," from SnakeFoot & Steph Heaghney. Released in May, this single comes from a stellar recording, All Gifted / Trouble EP, whose lone flaw was that it only contained two songs. SnakeFoot is a provocative and increasingly renowned local producer. Heaghney is best known as the vocalist for the local neo-soul outfit Smooth Antics. "All Gifted" is indeed a fine example of the duo's individual gifts — SnakeFoot's exotically slinky and subtly complex beat-making and Heaghney's smoky, alluring croon. Here's hoping 2017 brings more from these two.